OC Mom Activities: Bubblefest is here! It's here! 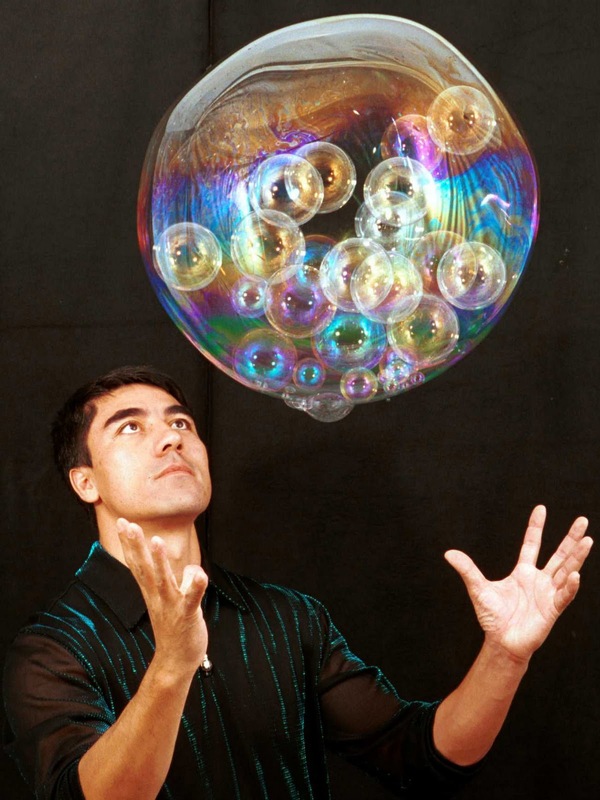 Have you made you plans to attend Bubblefest XV at the Discovery Science Museum in Santa Ana? It's here April 2- 24, 2011. Records will be set, bubble shows will happen daily and unique bubble experiences will be everywhere. Learn about the tension, elasticity, air pressure, geometry of a bubble. Get you very own picture in a bubble (extra charge for this). There will be daily bubble shows performed by the Yang Family at 11 am, 12:30 pm, 2:00 pm and 3:30 pm for a small additional fee. 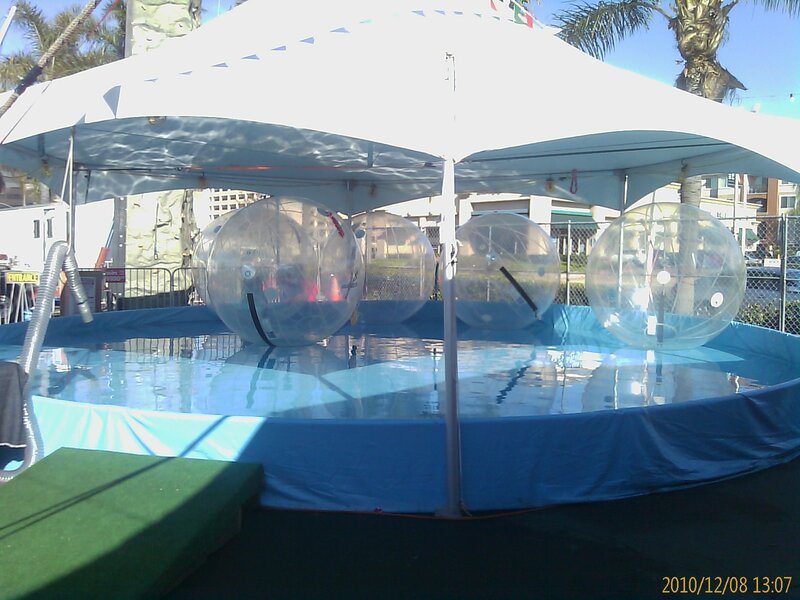 Don't forget to take a ride in your very own bubble in the water pool! This is surely a Bubblefest not to miss! For more information you can go here. How fabulous! The Discovery Science Museum in Rockford just had bubble fest a couple of weeks ago. My oldest daughter is a volunteer tere and it's on of her favorite events!